To boil it down to the essence of my experience, water-based ID Glide is my least favorite in the otherwise fantastic line of ID lubes. How disappointing. 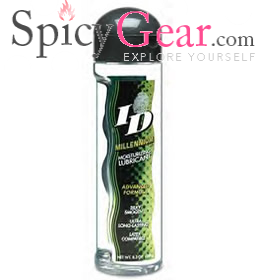 If I had to choose only one lube to be stranded on a deserted island with for the next 1,000 years, I would emphatically and confidently choose to bring along my new bottle of ID Millennium.